Hylands House is situated just outside Chelmsford City Centre, the Hylands Estate is set in over 500 acres of Essex parkland and is our country retreat. Hylands House and the Grand Pavilion are ideal for prestigious events or everyday business occasions. Hylands House is a Grade II* mansion with stunning Georgian and Victorian interiors, meticulously restored to its former grandeur – it really is quite special and full of character. 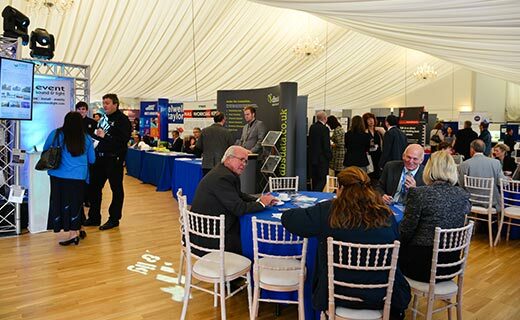 With a range of room options, Hylands can accommodate small and intimate conferences as well as larger functions for up to 100 delegates. 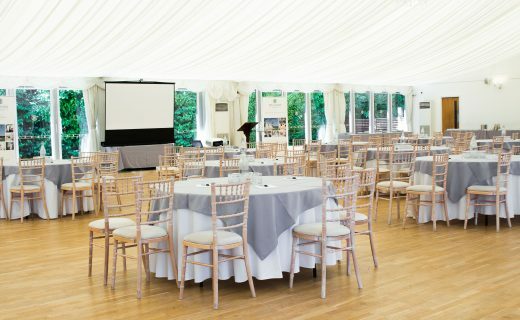 Capable of seating up to 250 delegates for a seated meal, or 300 theatre-style for a conference, Hylands Grand Pavilion offers a contemporary alternative for larger functions. The Pavilion can be hired as a stand-alone venue or in conjunction with the House.